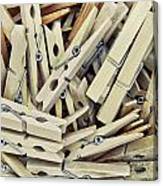 the miighty clothes pin, amazing that something so simple can be used for so many things. No bells or whistles just a spring and a couple splinters of wood. 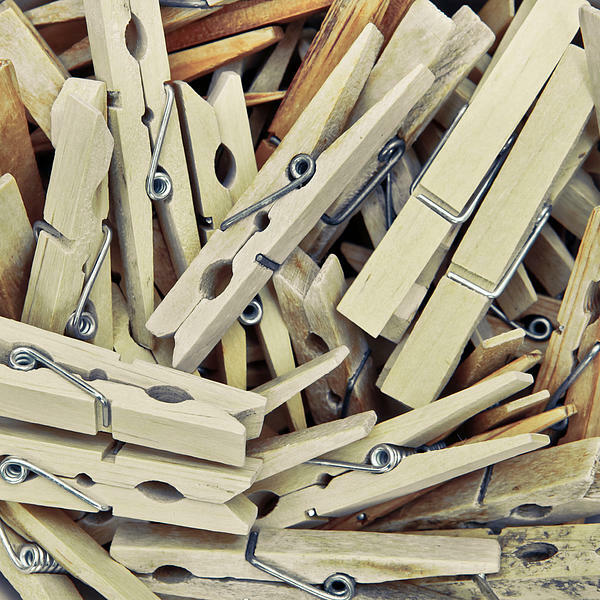 To think how many clothes pins can come from one tree. 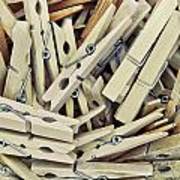 Call me crazy but clothes pins are possibly one of the most brilliant inventions I can think of. 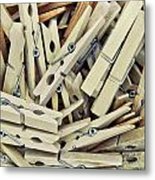 I love this image and hope I have used some creative words that will show up in google searches for you.